Architect Edward Mitchell will be visiting Newport for his residency with Catalyzing Newport June 5 – 9, 2017. Mitchell has already engaged with many residents and organizations in preparation for his residency, including past catalysts, cultural and history organizations, students enrolled in the Newport Project at Rogers High School, the city’s innovation office, and community organizations such as the Women’s Resource Center. Mitchell will be leading community members through design and visioning exercises to imaging new uses for public spaces in the North End of the City, and area of focus for Newport’s planned economic and civic investment. Monday, June 5 – Public Panel on Culture, Community, and Civic Investment – Moderated by architect and Catalyst-in-Residence Edward Mitchell, this panel of engaging planners, architects, and development professionals will speak to the value of community participation in the planning process and innovative approaches to design. Free. Registration is required. Wednesday, June 7 – Dream, Design, Dine: Re-envisioning the Florence Gray Community Center – Join us for an evening dinner conversation and visioning session to plan for how the Florence Gray Community Center could better serve your needs. Visiting architect, Edward Mitchell and his students from Yale University, will lead a workshop to gather ideas and dreams for the center. Free. Registration is required. 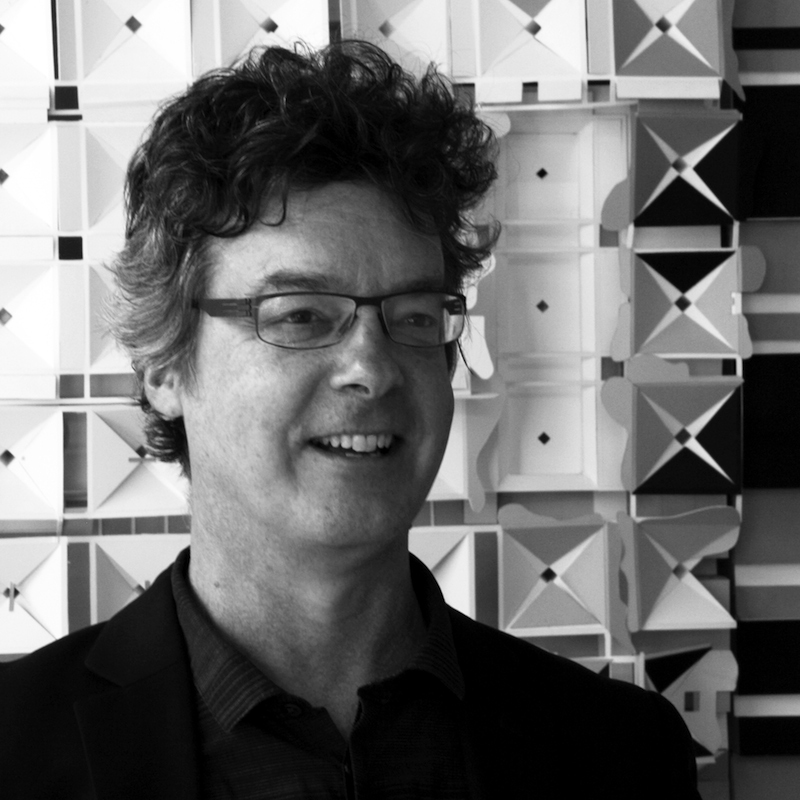 Edward Mitchell is Associate Professor at the School of Architecture, Yale University, where he coordinates the post-professional program and graduate studios in urbanism. His award winning practice has been recognized by the Architectural League of New York and the Boston Society of Architects. He has been a member of Vita Nuova, an environmental planning consortium, and the Urban Design Workshop at Yale. He has exhibited, published and lectured internationally. His two latest books “A Train of Cities” and “Common Wealth” are studies done at Yale on the regional potentials in former industrial centers in Boston and South Coast Massachusetts.